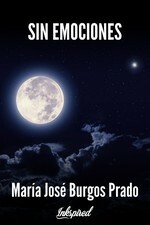 MJ published a new chapter 'PÍDELE A LA LUNA' from the story 'Sin emociones'. 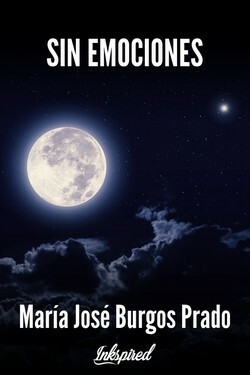 María José Burgos Prado published a new chapter 'PÍDELE A LA LUNA' from the story 'Sin emociones'. 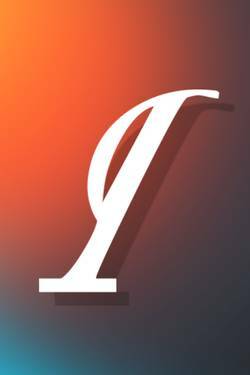 Sin emociones's cover picture was updated. 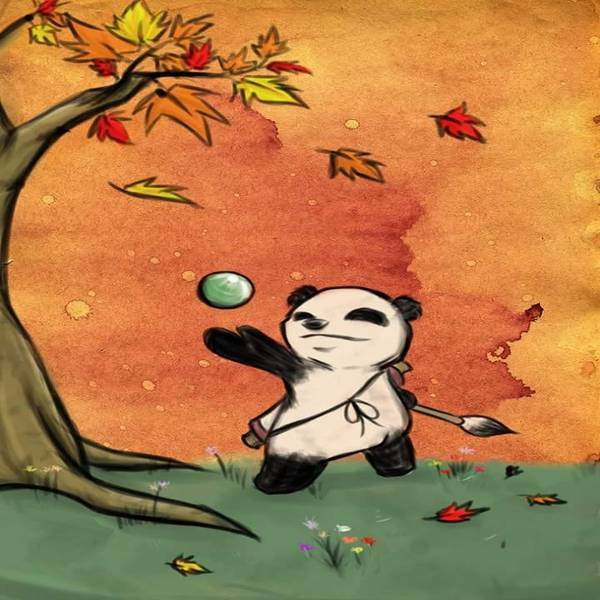 Sin emociones has been marked as completed.